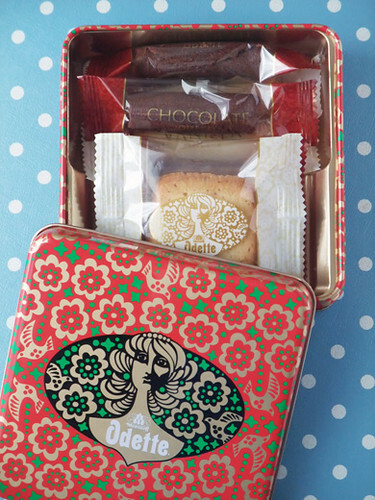 Morozoff is famous and long established sweets’ company. 2011 is their 80th anniversary year. 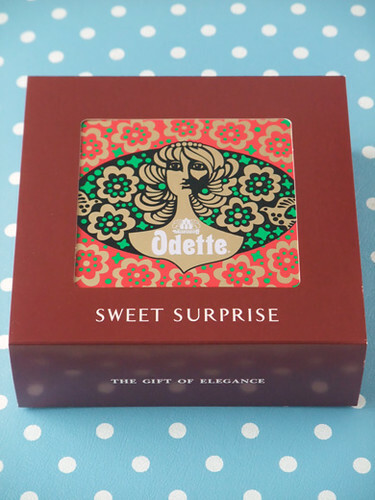 They reproduced the nostalgic beautiful sweets box that is named “Odette”. Of course the name came from princess Odette! I love the box, it’s really stylish!